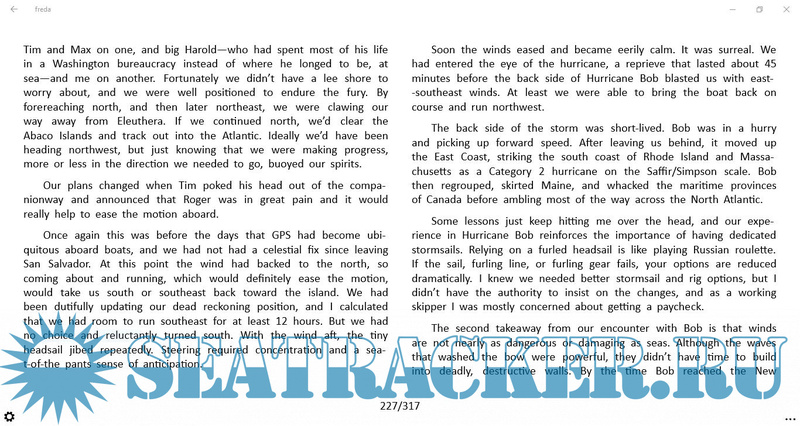 Description: After sailing 300,000 miles and weathering dozens of storms in all the world's oceans, John Kretschmer has plenty of stories and advice to share. John's offshore training passages sell out a year in advance and his entertaining presentations are popular at boat shows and yacht clubs all over the English speaking world. John's talent for storytelling enchants his audience as it soaks up the lessons he learned during his oftenchallengingvoyages. Now you can take a seat next to John--at a lesser cost--and get the knowledge you need to fulfill your own dream of blue-water adventure. In Sailing a Serious Ocean, John tells you what to expect when sailing the oceans and shows how to sail safely across them. 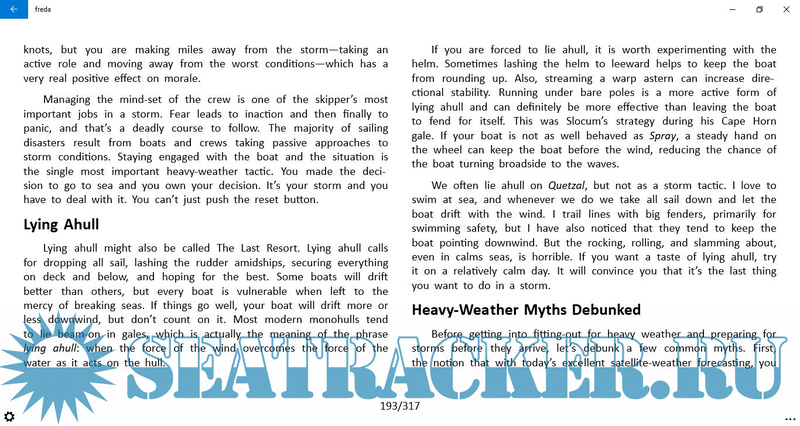 His tales of storm encounters and other examples of extreme seamanship will help you prepare for your journey and give you confidence to handle any situation―even heavy weather. 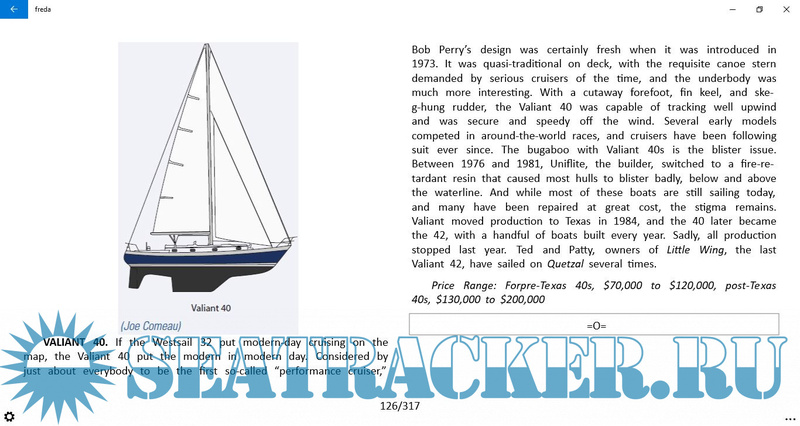 Through his personal stories, John will guide you through the whole process of choosing the right boat, outfitting with the right gear,planning your route, navigating the ocean, and understanding the nuances of life at sea. Our oceans are beautiful yet unpredictable―water that is at one moment a natural mirror for the glowing sun can turn into a foamy, raging wall of fury. John knows our oceans, and he is one of the best teachers of taming and enjoying them. Before you set off across the big blue, turn to John for his inspirational stories and hard-learned advice and discover the serious sailor in you. Devious, Please, add screenshots. It should at least 3 from different parts of book. Waiting for you on seeding!